Have You Updated Your Food Labelling Guidelines? It’s been a few days since the new food labelling laws have been in place around Australia. Have you had a chance to look at the new rules? The new labelling guidelines will be checked by the Australian Competition and Consumer Commission (ACCC). Food packaged and labelled on or before June 30 can still be sold without the new labels. The laws do not apply to food sold in restaurants, cafes, takeaway shops or schools. The label is mainly used for fresh food, such as fruit, vegetables and meat. 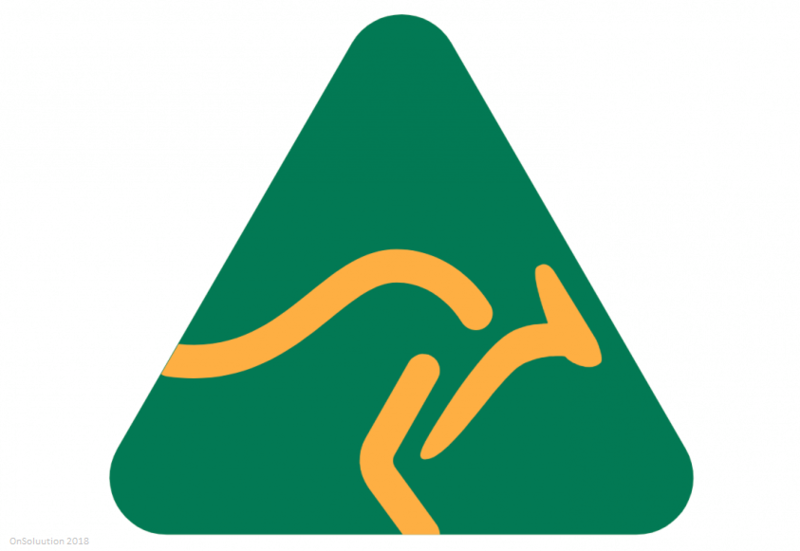 Food can only carry this mark if it contains just Australian ingredients. This can be used for food with no ingredients from Australia. It refers to a food that underwent its last substantial transformation in Australia, for example chopping up imported apples and combining it with other ingredients to make an apple pie. A bar chart will indicate the percentage of ingredients that have come from Australia. This is a claim for foods that contain ingredients from multiple countries and can’t claim to have been grown, produced or made in Australia or any other particular country. The label will only feature a bar chart that shows the percentage of Australian ingredients. As a consumer, are these new laws more helpful in understanding the source material? As a consumer, will these labels impact on your buying decision? Does your food production business need to consider implementing these new guidelines? We would love to hear your comments. Please either comment here or on our Facebook page.